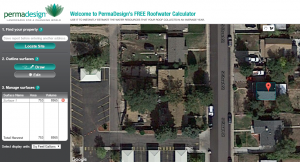 Collecting and using rainwater has since been illegal for Coloradans until a few weeks ago. Governor Hickenlooper signed a bill that went into effect on May 12th, legalizing the use of residential rain barrels in the state. 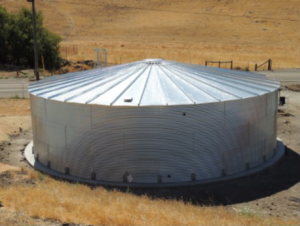 The new law allows residents to collect and store up to 110 gallons of rainwater as long as it is being put back into the ground of your property. And although Colorado’s new rain barrel initiative only allows for you to store up to 110 gallons at one time, someday we may reach a point where its legal to store even more water. 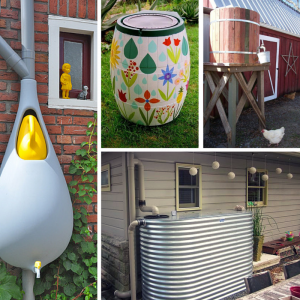 Rain barrels are free of calcium, chlorine and lime, making it perfect for watering flowers and lawns, washing cars and windows and even flushing toilets. Take advantage of Colorado’s new law and cut down on your summer water bill!